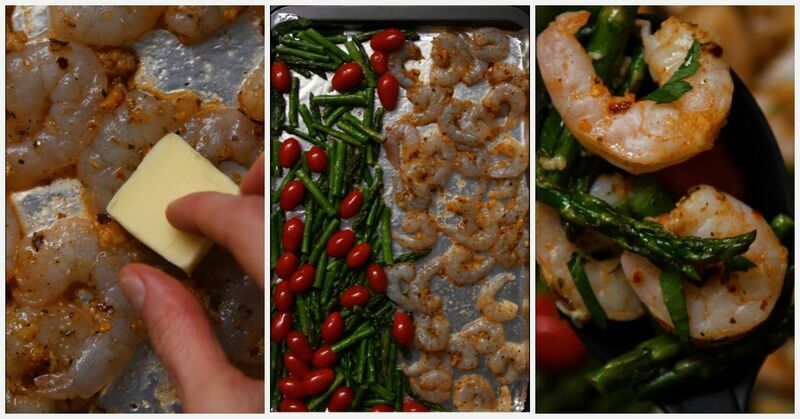 Pyrex is one of the most iconic cookware brands in the world and for very good reasons. It was first introduced in 1908 as low-thermal-expansion borosilicate glass for laboratory and kitchen glassware by Corning Glass Works, but it wasn't until 1915 that Pyrex bakeware was available for purchase. Over 100 years after the invention of one the greatest American glassware, the brand is as popular as ever. There are many reasons for this, including the fact that the dishes are durable and able to withstand extreme hot and cold temperatures. 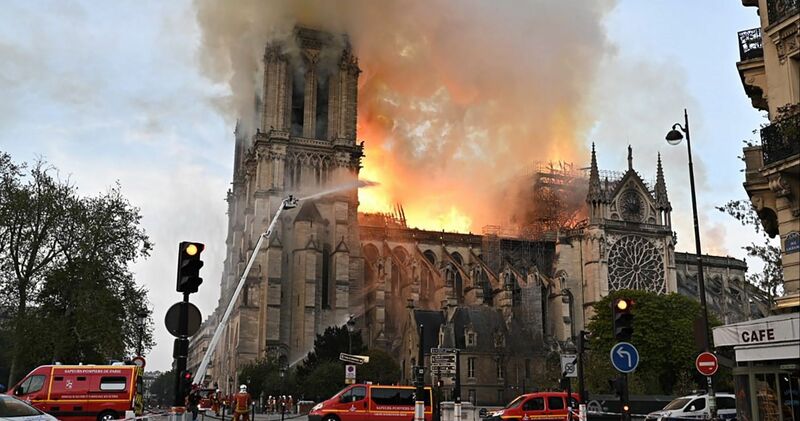 However, the other factor behind the brand's popularity is their unique designs. In the early 1950s, Corning started adding designs to their opal cookware and today, there are over 150 different patterns available. Some of these patterns were eventually discontinued, making them popular among collectors, who often call themselves "Pyrex Junkies." 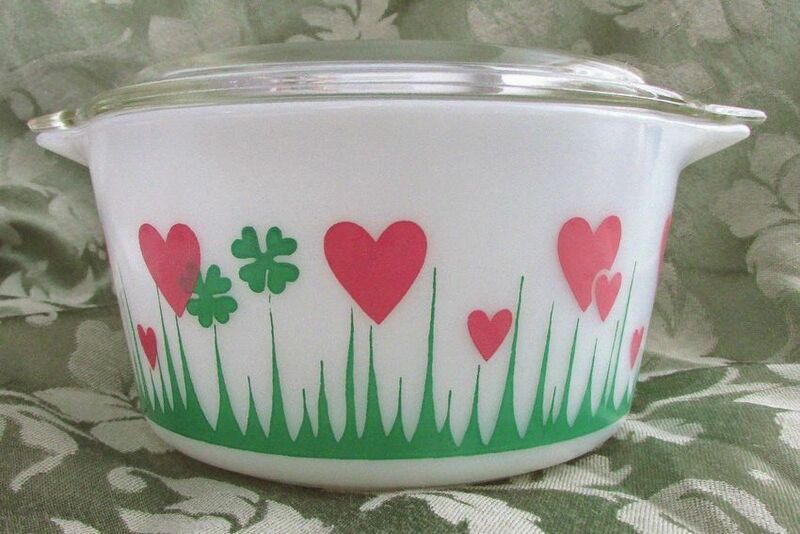 Pyrex dishes with vintage designs, like the rare "Lucky in Love" pattern, are now selling for hundreds of dollars on auction sites like eBay. 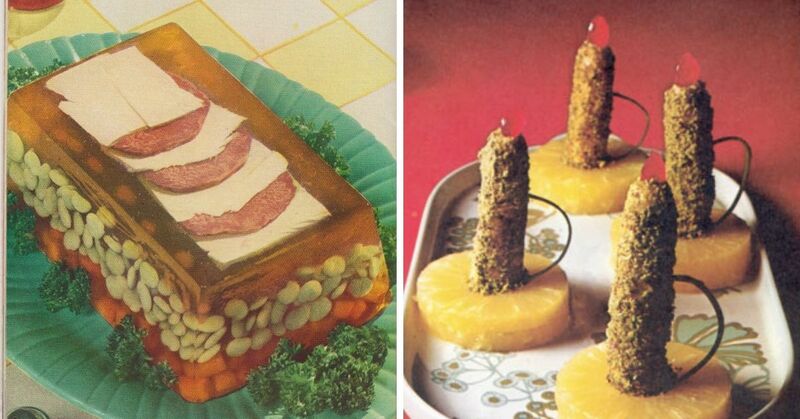 These dishes were first introduced in 1956 and remained on the shelves until 1963. They were released alongside the geometrical Snowflake-print bowls, and were the first to feature a design created by a screen-printing process. 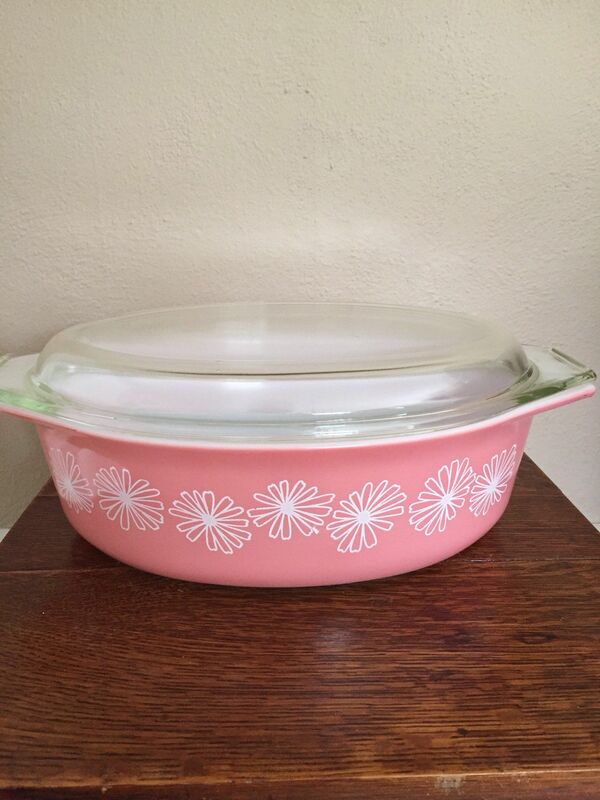 The Pink Daisy designs were also popular because the casseroles came in different sizes and included lids! Today, these space-saving dishes are worth a pretty penny on auction websites like eBay. A vintage 2.5-quart casserole with a lid is currently listed for $95 on Etsy. 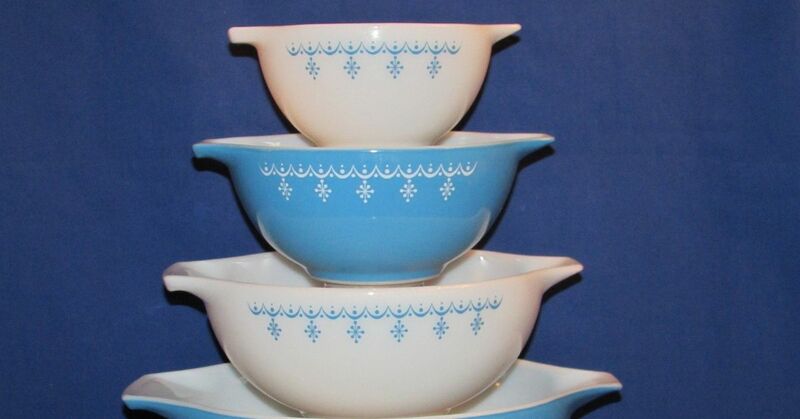 Officially known as "Garland," the blue and white snowflake bowls and casseroles were released in 1972 as part of a new line of Pyrex Compatibles. The design has since grown to become one of the most recognizable patterns, and has even been made available on mugs, plates, butter dishes, and more. A set of four Cinderella bowls with both the blue on white and white on blue snowflake print is available on Etsy for $99. 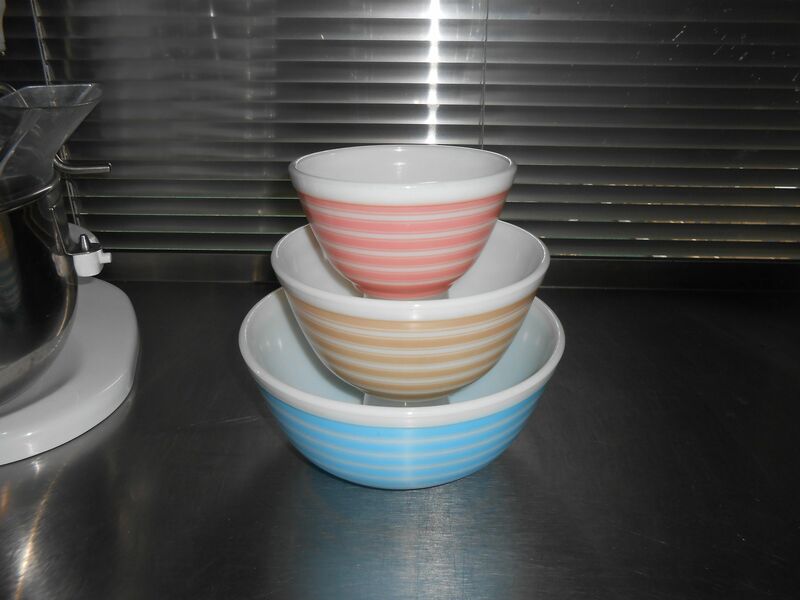 In 1965, Pyrex introduced the Rainbow Stripe set featuring three mixing bowls with a stripped pattern in pink, sandalwood and blue. 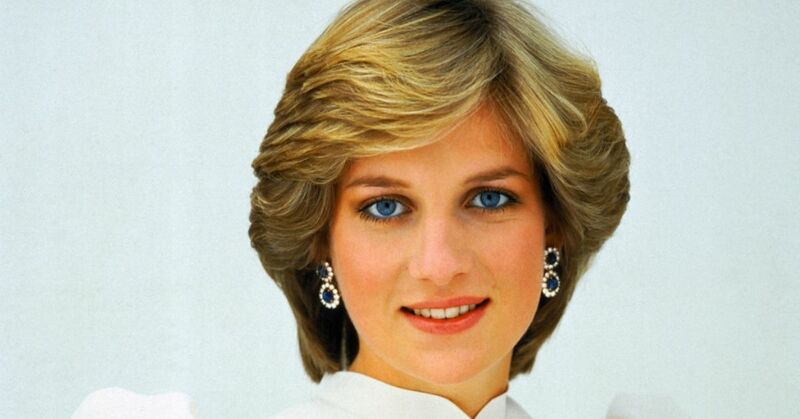 They later debuted a yellow version, but it was not sold separately from the set. Back then, these colorful bowls sold for under $3 a set, but since they were discontinued in 1967, you'll have to spend a lot more if you'd like to get your hands on a set. 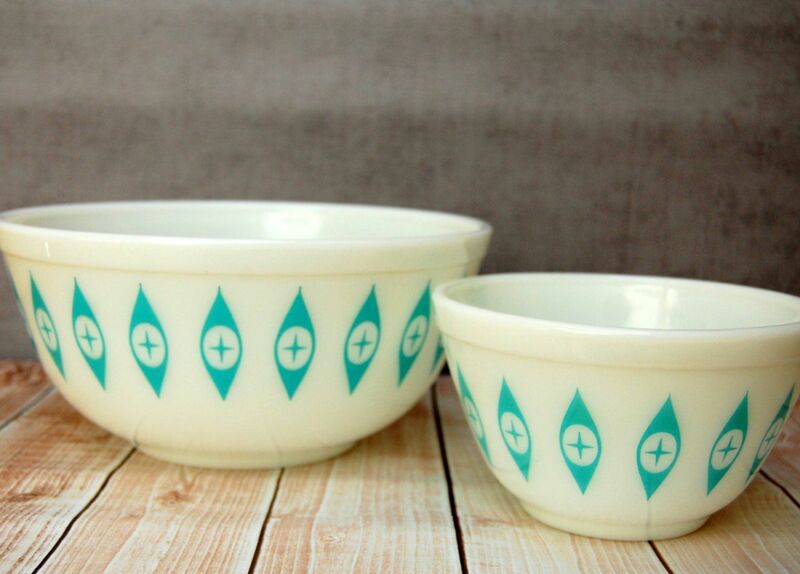 One Etsy shop currently has the original three-piece mixing bowl set on sale for $120. The bright polka dot design, which was released in 1968, is one of the most popular and best-selling Pyrex patterns. 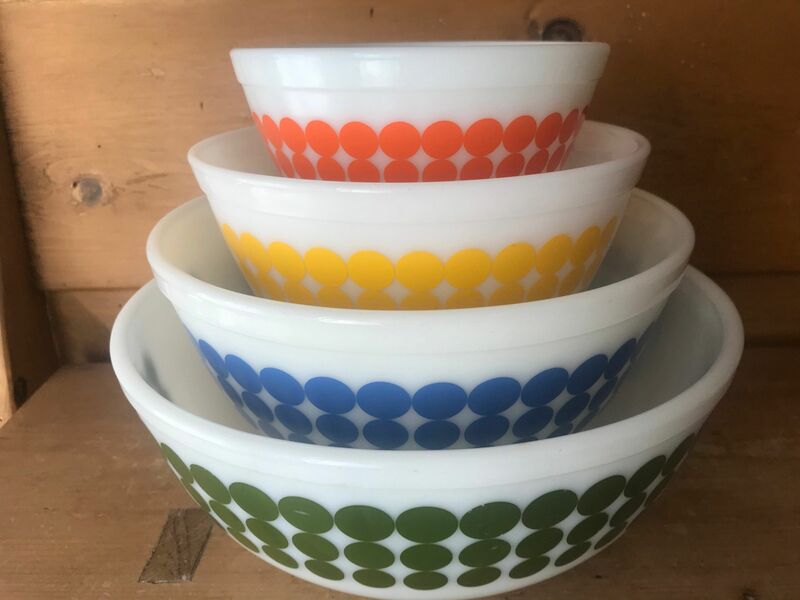 At first, only three colors were released in the series - orange, blue and yellow - but the popularity of the pattern drove the company to add a fourth, a large green dot bowl, a year later. The bowls were eventually discontinued in 1973, but they have continued to be a favorite of many Pyrex collectors as well as celebrity chefs like Rachel Ray and Food Network's Alton Brown. On Etsy, a full set with all four colors is listed for $220. 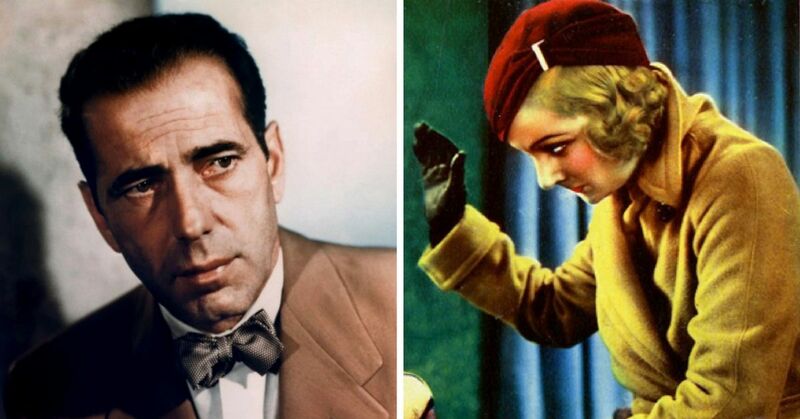 Gooseberry made its debut in 1957 and came in multiple color schemes, including pink on white, white on pink, black on white and black on yellow. 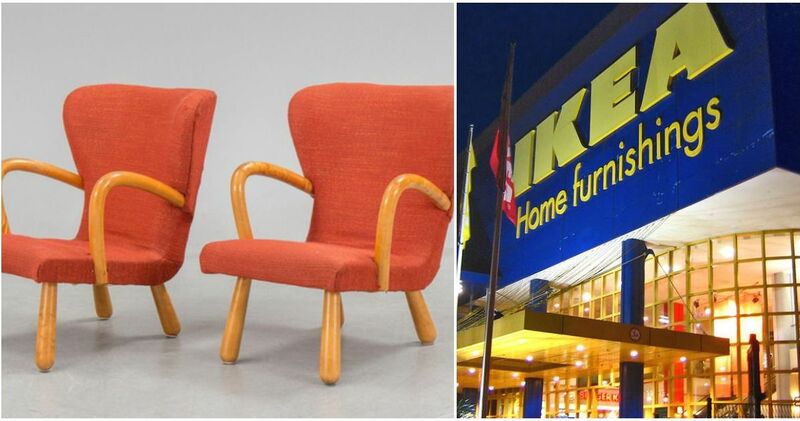 The yellow and black was discontinued in 1962 and the pink and white in 1966, making them both hot items for collectors. 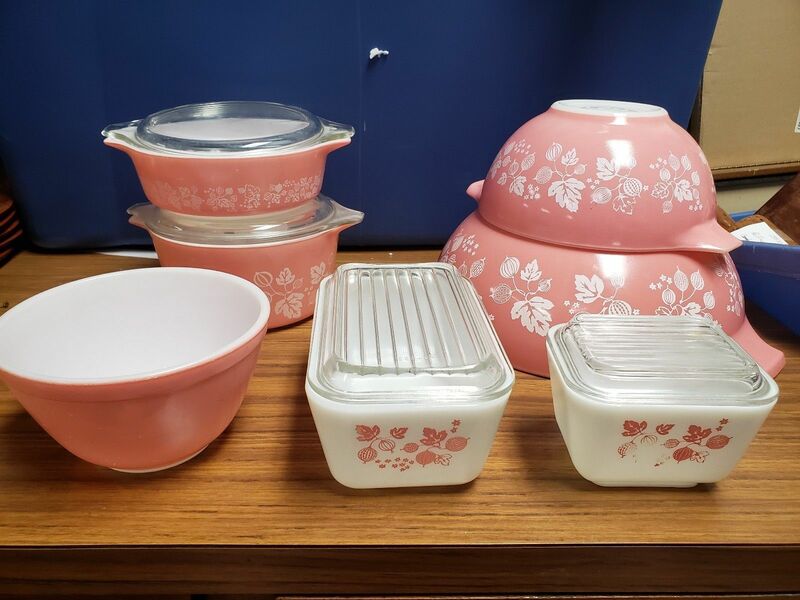 Right now, a set of seven pink and white Gooseberry Cinderella bowls (with handles and a spout), casseroles and refrigerator dishes is listed for $225 on eBay. 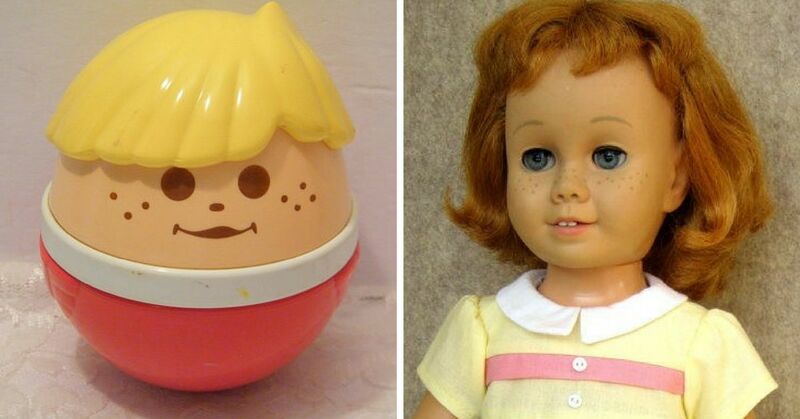 Produced between 1950 and 1959, the Atomic Eyes patterned bowls were originally known as the "Hot N' Cold Chip and Dip" set. They came as a set of two round bowls, small and a large one. 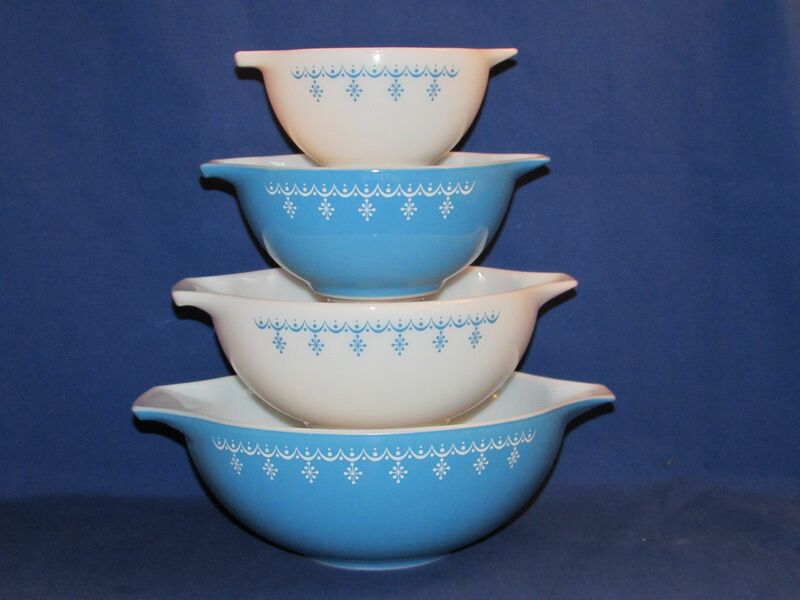 While Pyrex has produced many of these bowls, some sets are rarer than the rest. The white opaque glass bowl with the turquoise "Eyes" print is the one you want in your collection. The special set is often listed for over $400. Also known as "Amish," "Buttercup," "Farmer's Wife" and "Rooster & Corn," this 1957 pattern is one of the earliest designs printed on Pyrex's opal cookware only preceded by Snowflake and Daisy. 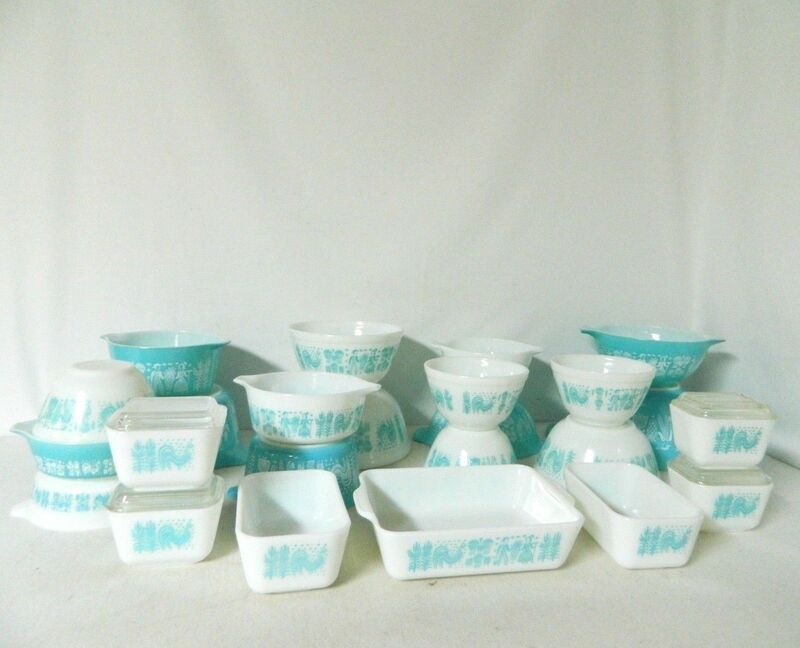 The bowls either featured white patterns on turquoise or vice versa, and even today, Butterprint is one of the most recognizable Pyrex designs. An entire 28-piece collection, including mixing bowls and casseroles with lids, will set you back around $500. Although Pyrex recently announced that they're bringing back this old-time classic, it doesn't mean that the original dishes have lost their value. The Lucky in Love pattern from 1959 is believed to have been a limited-edition release, which is why it is coveted by so many collectors. Pieces from the Lucky in Love line show up online every once in a while, but they're ridiculously expensive. 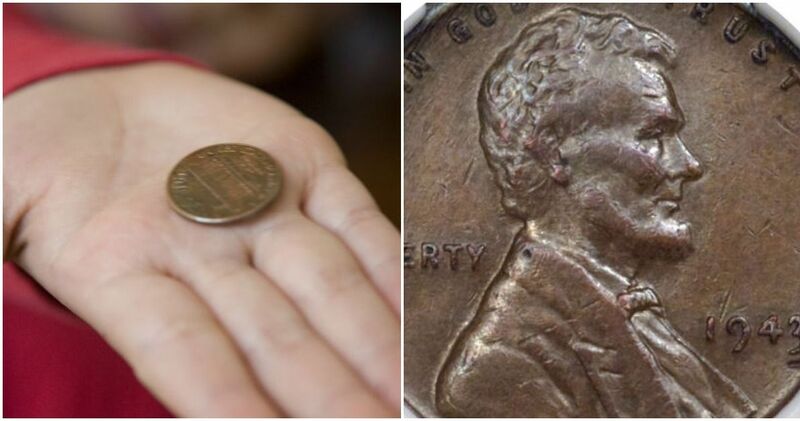 In 2015, a piece was sold for over $4,000! 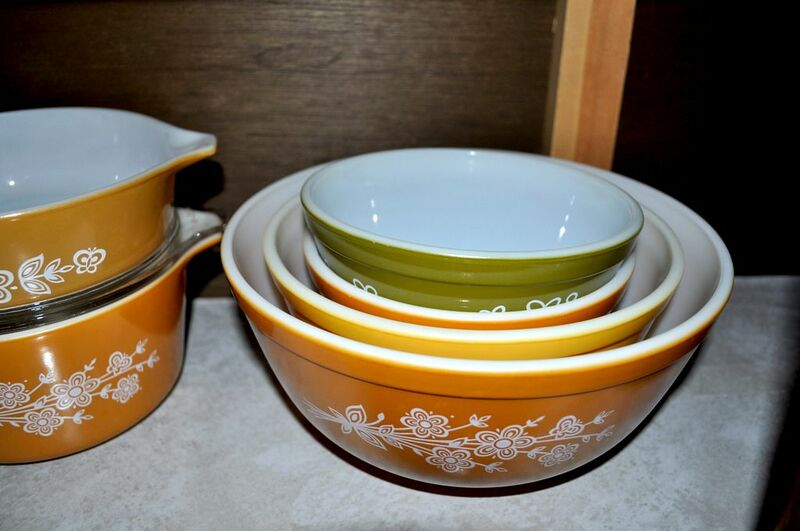 Do you have any of these Pyrex patterns in your collection? Let us know!